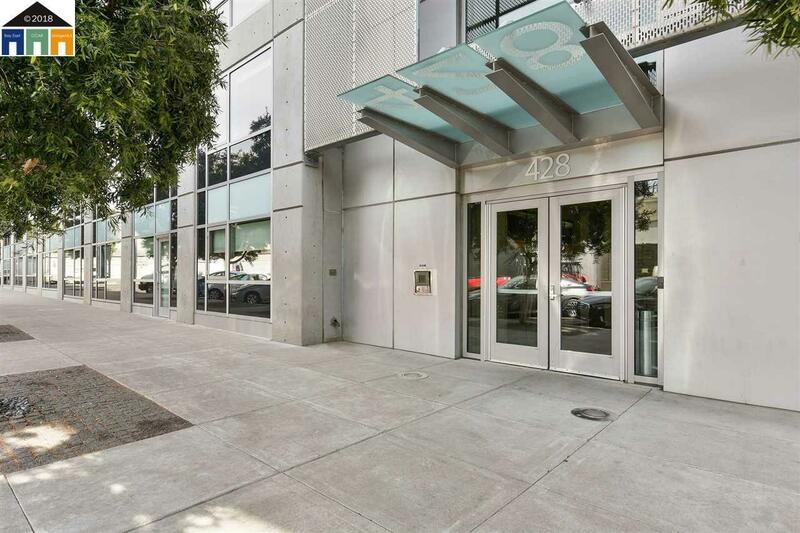 This beautiful condo sits on the top floor of a sleek modern building in Jack London Square. Totaling 768 sf, this condo features 1 bedroom, 1 bathroom and 1 car garage parking. Spacious bedroomÂ featuresÂ a walk-in closet, complete with custom built organizer. Modern kitchen and large bathroom with shower over tub. Other amenities include air-conditioning, in-unit laundry, building gym and access to outdoor courtyard with BBQ grill. 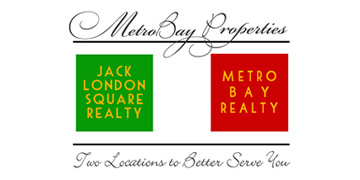 Jack London Square is situated along the scenic Oakland/Alameda estuary and has dining, retail, recreation and events year-round. Close to freeway 880, Bart and Oakland Downtown.